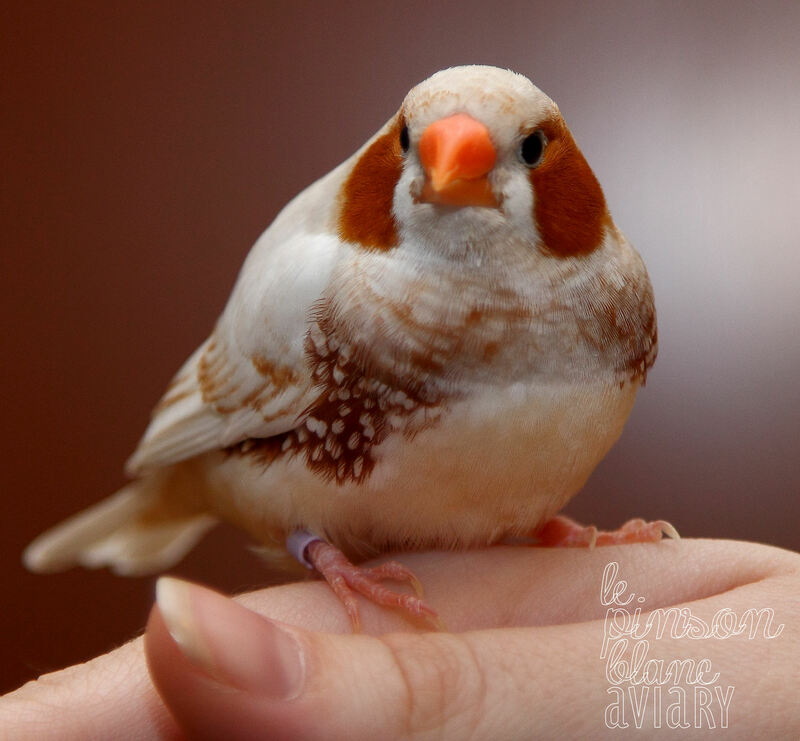 When you adopt from TWFA you don’t just get some very healthy/happy Finches & superior genetics, you also gain a breeder who cares very much about her offspring. I strive to ensure that all of my juveniles end up in symbiotic homes who love them. This means I take a lot of time to answer emails, calls, texts or comments in the order they reach me. This is also why I ask that all potential adopters fill out an application and pay a $15 deposit. This is also why I do not adopt to everyone and require only the best conditions for my aviary offspring. As a free service I’m available any time to answer any questions or concerns an adopter has before, during or after an adoption including first-time breeders. This takes up a great deal of my time but it’s vital in my opinion to a successful adoption. 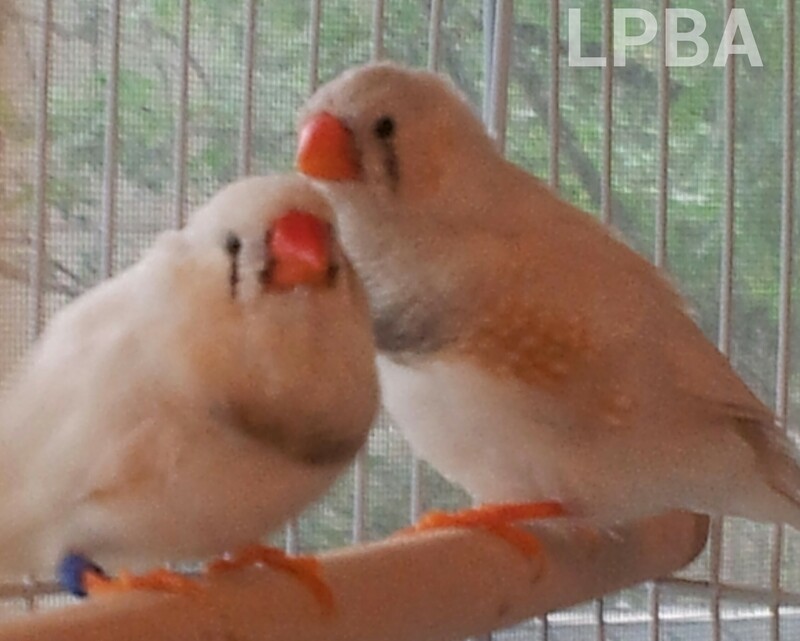 I currently have many popular & various Zebra Finch color mutations as well as Society Finches. For more information about them and photos, click here. Subscribe to this blog for updates on when new pairs are available. I do not sell to anyone who does not have a cage setup yet, but I am willing to help. 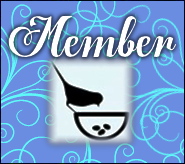 Visit the “Food: for Starters & Otherwise” page for a suggested list of items I also use in my aviary. I also do not sell breeding stock to the general public. 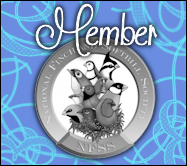 If you are a hobbyist breeder and you are interested in adding pairs to your flock please contact me through comments on this site or my email – whitefinchbreeder@gmail.com. I only take deposits on young that are already weaned. I do offer shipping (contact me for quotes and more info). 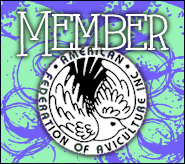 All TWFA references and reviews are published on the Testimonials page. Tier 1 includes the basic mutations such as Chestnut Flanked White (CFW), Black Cheek (BC) & Normal Grey (NG). Tier 2 includes the basic mutations with some of the rarer ones such as Black Face (BF) Black Cheek. Tier 3 is for the rarer mutations who may also be difficult to breed such as Yellow Beak (YB), Fawn Orange Breast (OB) Black Breast (BB) or BC CFW. Tier 4 belongs to the rarest and most difficult to breed, usually with only 1-2 in each clutch and 1-2 total clutches per season. This tier includes the Penguin (PNG), Phaeo (Fawn Cheek – FC) & Grey Cheek (GC) mutations. Any adoptions for 4 or more pairs can be discounted by request. 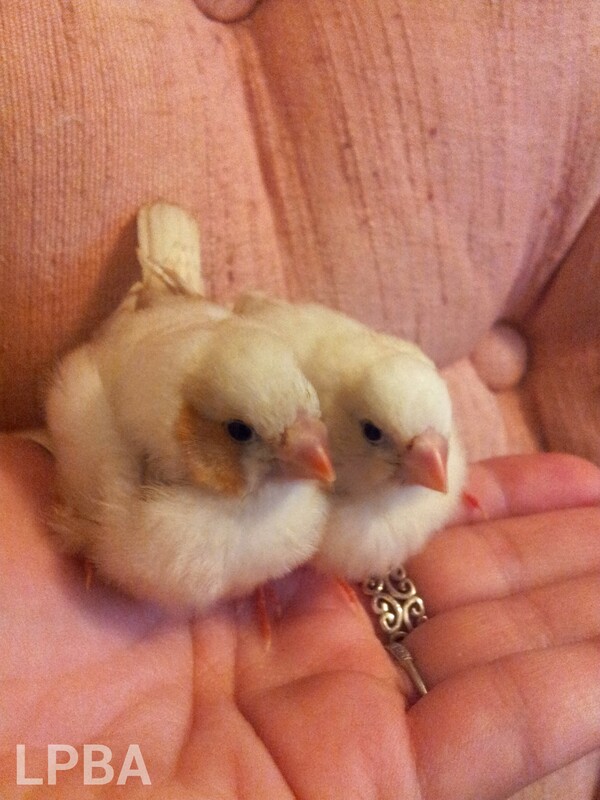 I do occasionally have young pairs born from generations of beautiful & happy Finches that I will adopt out as pets. If you’d like to find out what I currently have available or to reserve a pair, email me. I am not one that cares about profit and am willing to make a trade or come down in price for any true Finch lover (contact me with any special requests for pricing). I use a 4-tier system that reflects quality, color mutation, rarity and difficulty to breed. 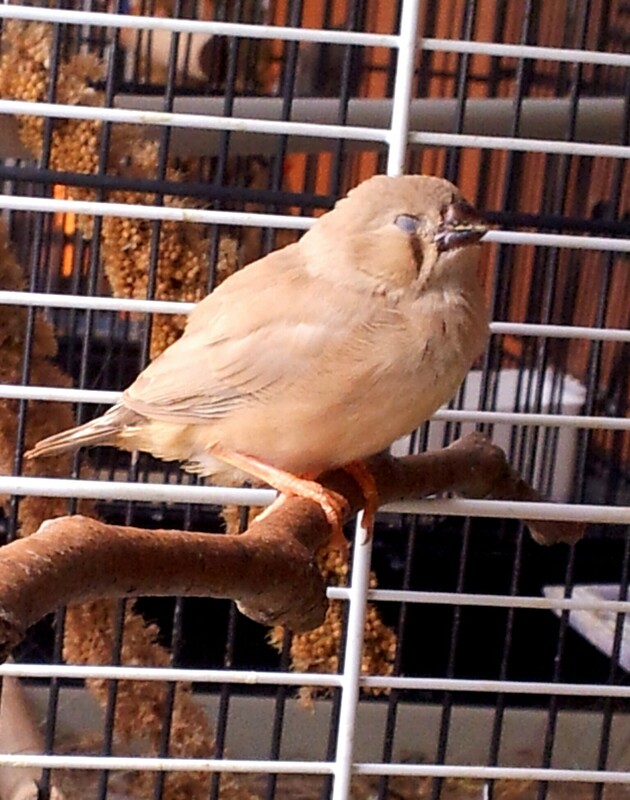 I only allow singles to homes with pre-existing Finches, they need to be paired or in a family setting to be happy! I do take deposits, but only for birds that are already weaned. I also operate on a first-come first-serve basis. Prices are subject to change depending on demand and difficulty to breed. Yes, this is new this season! Due to the fact that I take great care and time in matching pairs, making recommendations, educating potential adopters and answering all questions, I am now requiring that all adopters pay an application fee. This fee will go towards any adoption costs and is a nonrefundable deposit that implies commitment and intent. It helps to ensure that I am able to work with all potential adopters for the common goal of placing any young in the best of homes. Contact me with your zip code and preferred method of shipping for exact price estimates. I only use safe & specialized animal transportation companies that differ depending on what location I am shipping to. We are proud to be able to say that we have never received any complaints about our shipping services. All potential adopters are encouraged to do their own research regarding shipping satisfaction history before making any adoption decisions. Some companies have a reputation of shipping incorrect species or mutations, ill or even dead birds but TWFA adopters will continue to always have a positive experience guaranteed. This is due to the attention to detail that is provided for each and every adoption. Any TWFA offspring who are shipped to their new adoptive homes arrive safe & sound guaranteed. All offspring are also insured at my own expense for the protection of all adopters and their investments. Regardless of what company I use, I require that all adopters purchase or provide a Horizon Live Bird Shipping Box for their birds to be shipped in. They are the best options and provide ample room while restricting flight to prevent injury as well as including a bio filter to protect your Finches from outside elements as they make their journey to their new home. These boxes are also available used or through online retailers. For more information, see the “Cages & Shipping Boxes” section below. Cages I Use – When I first started with a single pair of CFWs, I used a 30x18x18″ Finch flight cage from Petsmart. When I started adopting more birds, I began using 3-tier cage stands with stacked 30x18x18″ cages (and individual cage lights) that I bought in bulk to have available for those taking home new pairs. Once I started relocating as I have a few times in the past few years, I also starting using larger 36x21x32″ flight cages. a great travel cage for moving homes or vet visits. travel cage for moving homes or vet visits. Great gift for a child’s first pair of Finches! This shipping box is perfect for a pair of Zebra Finches. to protect Finches from outside elements during their trip. These boxes can also be reused for travel or vet visits. This shipping box is perfect for multiple Zebra Finch pairs. $40 for 30x18x18 & $30 for 24x16x16 – Assorted fake-flower perches and green leafy canopy kits for the inside of your flight cage – great for relieving stress and tension on your Finch’s feet and wings as well as for making them feel protected and private with their tree-like canopy that attaches to the top of their cage (shipping included in price). Everything I feed my Finches can be found at Lady Gouldian. Here is a complete list. 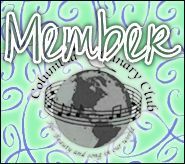 I do give out free samples of everything and would be more than happy to share an order with someone to help alleviate shipping costs but I am not a re-seller or retailer of any kind. I now take all forms of payments, from Paypal™ payments, checks, money orders or even credit cards via Paypal Here™. This system allows for secure transactions and itemized receipts sent right to your email. My Paypal account is listed under the contact email I have posted on this site. Contact me for more information. Always take any new pet bird to your avian vet very soon after taking them home for a checkup. Banfield @ Petsmart is a good place to start, also this long list of avian vet resources from NetVet is also helpful. I came to your “Prices |” page via Google and I’m glad I did!